The harmonious beauty, the tranquil flow of life, the ringing cadences of sắc bùa melodies, weaved amidst the aroma of fermenting spirits – Phu Le marks the start of a journey to uphold Vietnamese cultural identity, while fostering the essence of Vietnamese liquor. 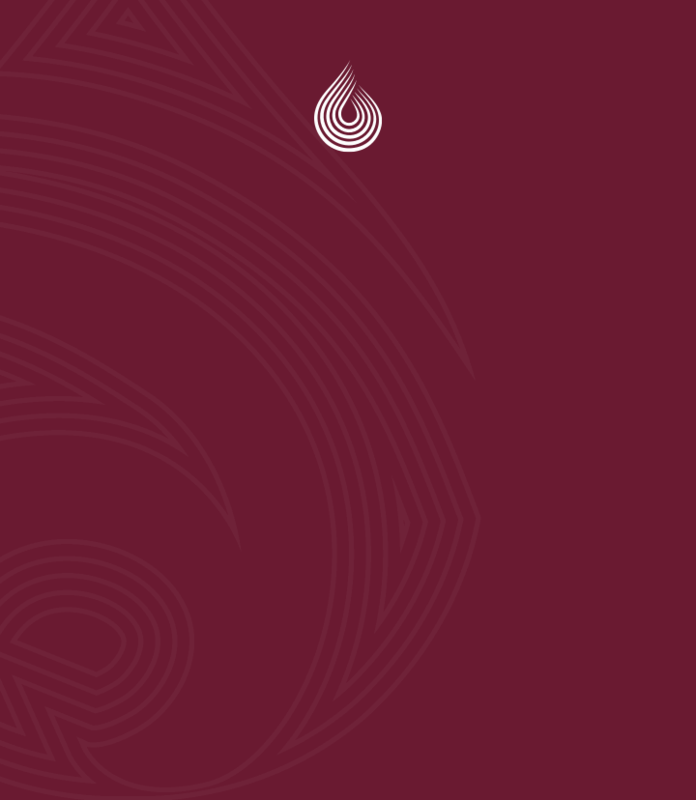 Pioneering a unique production model, setting out for the international arena, Ruou Phu Le Corporation is not only in the process to build a strong foundation for Vietnamese spirit brands, but also in partner with our community to grow up that model. 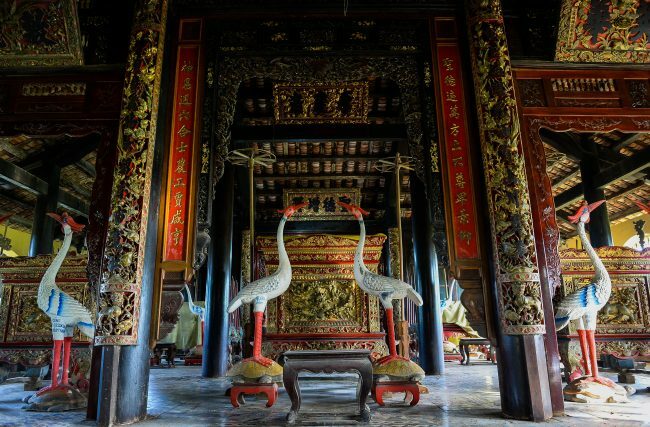 There are two examplars of Phu Le's cultural heritage, of which the folk here always speak with pride: their communal temple - one of the earliest and stateliest temples of Vietnam - and the renown Phu Le glutinous sticky rice spirits. 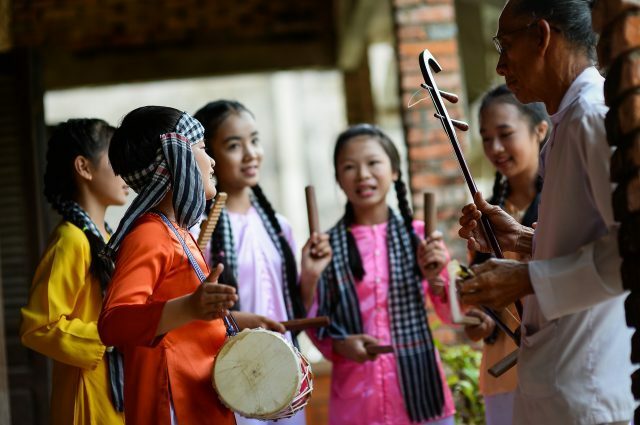 Phu Le has been blessed with much harmonious beauty, a tranquil flow of life based on traditional crafts such as rice-planting, weaving, distilled spirits, and cow farming, and also the lively cadences of sắc bùa melodies. Phu Le communal temple, with honour bestowed by the king in 1856, is a testimony to the village’s cultural heritage. At Phu Le, we take exquisite care of every detail in the distillation process. 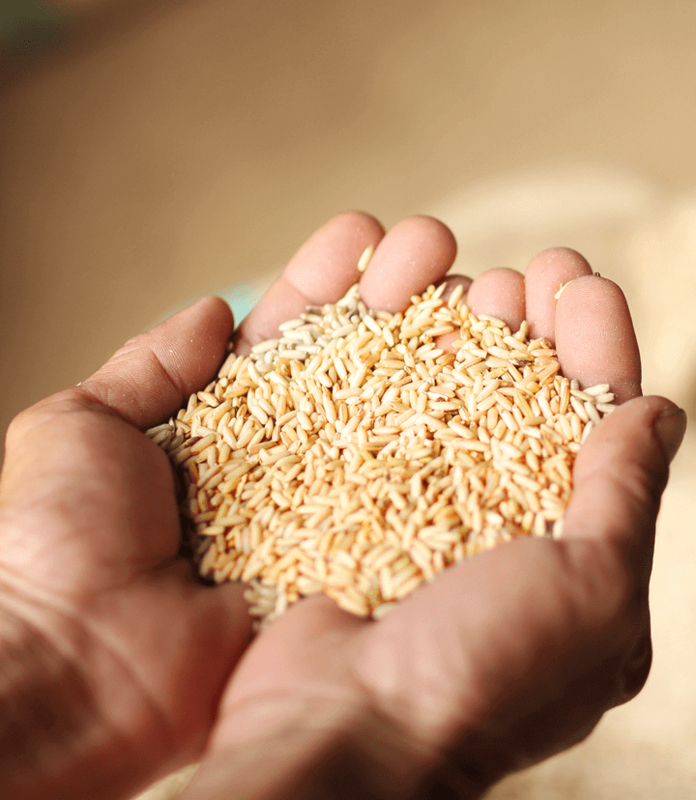 Selecting rice is the first crucial step; our local, long-duration variety is favored. This glutinous rice is cooked, allowed to cool until slightly warm to the touch, sprinkled with crushed yeast, kneaded well, and then left to ferment in clean vats. After three days, the yeast and rice have fused together, giving off a unique fragrance, signalling the right time to add a judicious amount of water before resuming fermenting. After seven days and nights, the mixture is ripe for distillation. The finest liquor requires the finest skills to ensure a steady low-heat flame, as heat determines the quality of the distilled spirits. With a rich and generous flavour reminiscent of the sun-and-breeze Mekong Delta Region, Phu Le Spirits has long been ranked among the Finest Liquors of Vietnam.